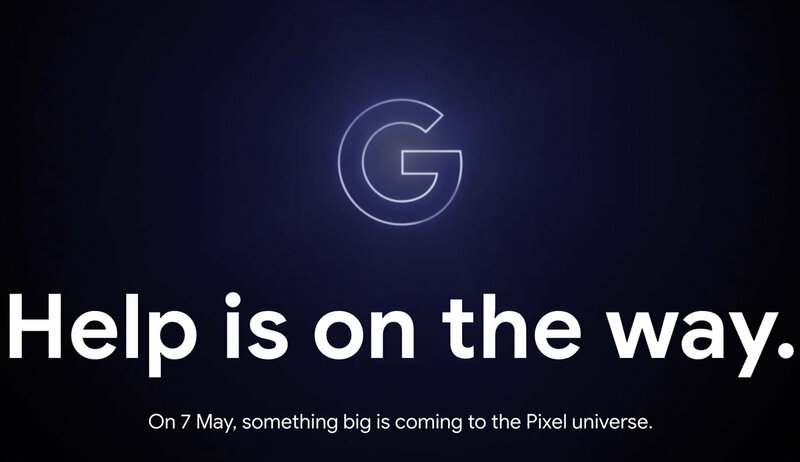 Google has teased a Pixel event on May 7th. Engadget.com reports that it may be rolling out of Google’s mid-range 3a phones. Rumors so far have been that the base Pixel 3a would have a 5.6 inch display, 4 gigs or ram, and a 12MP camera that uses the same Visual Core as on the high-end Pixel 3. The 3a XL would feature a 6 inch screen, and might have somewhat more horsepower. In other Google news, it leaked out a few days ago that there is an upcoming Nest Hub Max. Now, we know Google is rebranding the smaller Home Hub the Nest Hub. The Max version will contain a Nest cam for security and be able to make Duo calls. With the announcement on Pixels today, it’s a good bet that Google will roll out the Nest Hub Max and rebranded Nest Hub that day as well. There have been apps out for some time now that allow you to use an iPad as an extension screen for macOS machines. Now, according to 9to5mac.com, Apple has a feature they are working on. code named ‘Sidecar,’ that would make such native in macOS10.15. There will be options to making the window full screen, or you can tile or move things to the external display. You will be able to draw via the Apple Pencil on the iPad screen and it will show up on the main Mac screen, too! MacOS 10.15 is expected to be demoed in June at WWDC. Sony has previewed a little about the successor to the PlayStation 4. Wired.com says it will likely be called the PS5, and will bring upgrades to both the CPU and GPU. Something for the ‘wow factor’ crowd, is the inclusion of ‘ray tracing,’ a technique from Hollywood special effects. Ray tracing models the travel of light to simulate complex interactions in 3D environments. So far, this has not been done except in $10,000 high end processors, so it will be quite a feat if the PS5 can do it. Also, they are trying to build in a fast SSD hard drive. As Sony pointed out, it can’t take 15 seconds to load something as on some laptops. Sony already has hardware and software running that will load in .8 seconds. Important note: the PS5 WILL still accept physical media and also will be backward compatible with PS4 games. Microsoft is apparently working on a competitor to Apple’s AirPods. According to geekwire.com, it wouldn’t be a free standing product, either. They seem to be building on the $350 Surface Headphones that rolled out last year. The project is code named “Morrison,” after the Doors lead singer. right now it looks like they will be called Surface Buds, but that could change. No rumor on pricing, but expect them to be at least somewhat premium.